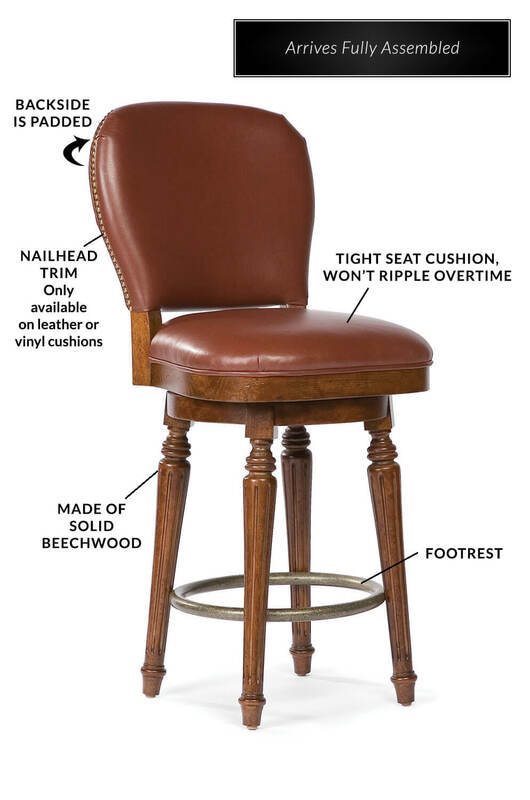 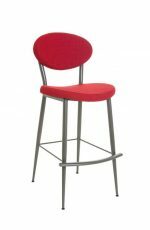 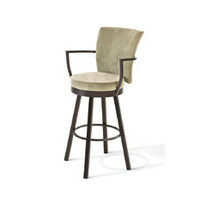 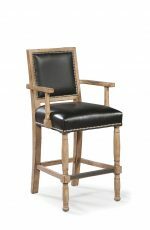 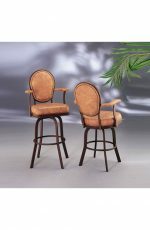 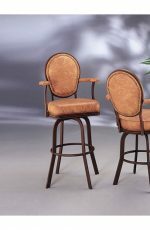 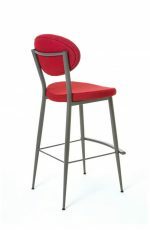 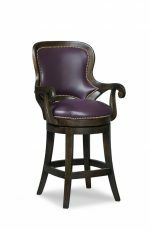 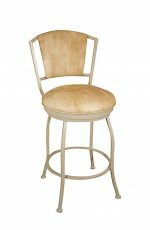 Buy Quincy Comfortable Upholstered Wood Swivel Bar Stool - Ships Free! 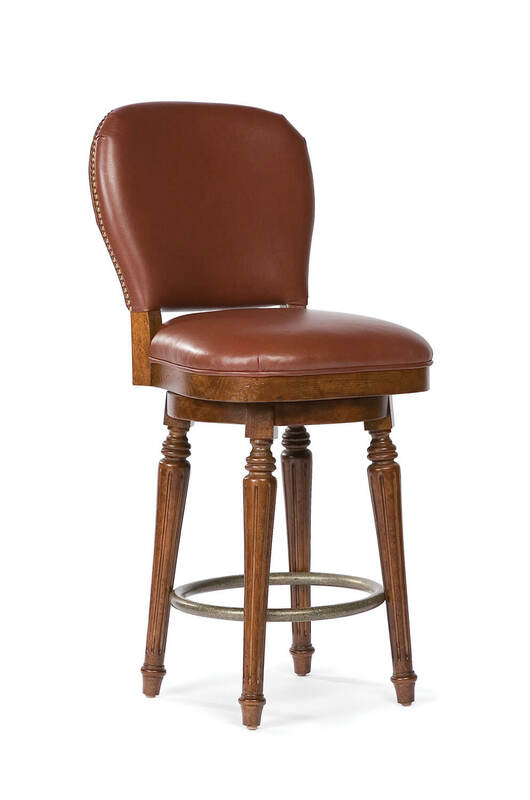 Bring home comfort and style with the Quincy stool by Fairfield featuring a rounded upholstered back, soft padded seat, swivel base, and round metal footrest. 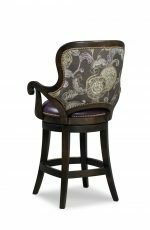 Upon close view, the wooden legs are tapered with reeded carvings, which are modeled after Ancient Greek and Roman motifs. 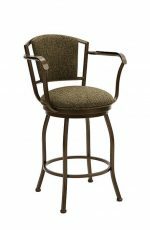 The Quincy stool is ideal for wine cellars, game rooms, and traditional kitchens looking for comfort, durability, and sophistication. 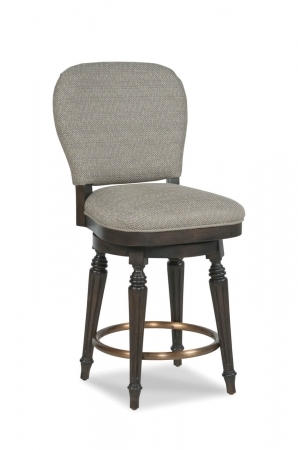 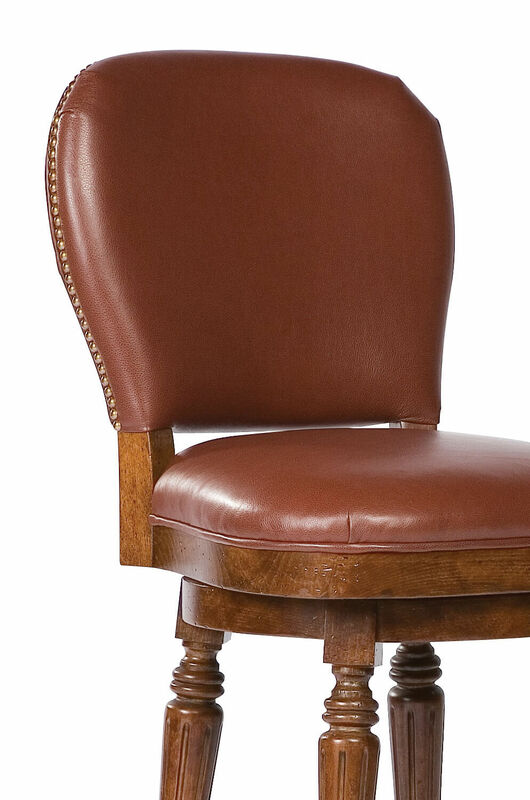 • For the Quincy Upholstered Wooden Swivel Stool with Back, you will need 2 yards per chair.